Demonstrate your expertise at designing and developing fast and fluid Windows 8 apps. There are two paths to achieving this certification—using HTML5 or C#. Get recognised for your expertise in managing the entire lifespan of application development. Microsoft Azure is the cloud for modern business. Get recognised for your expertise covering the full breadth of architecting, developing, and administering Azure solutions. Developing Windows Azure and Web ServicesCourse Code: 20487Students will learn how to design and develop services that access local and remote data from various data sources.  Developing Microsoft SharePoint Server 2013 Core SolutionsCourse Code: 20488In this course, students learn core skills that are common to almost all SharePoint development activities.  Developing Microsoft SharePoint Server 2013 Advanced SolutionsCourse Code: 20489SharePoint developers will learn to implement SharePoint solutions using SharePoint Apps and more.